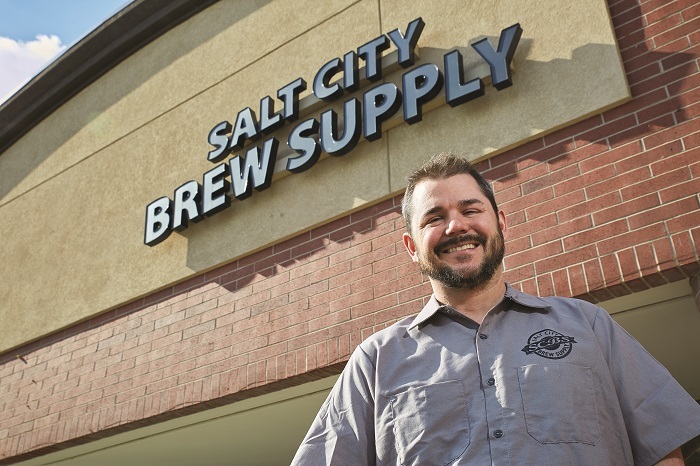 What began as an online forum on home brewing and supplies launched business partners Ross Metzger and Cody McKendrick into their passion, resulting in two brick and mortar locations of brew supply equipment known as Salt City Brew Supply. 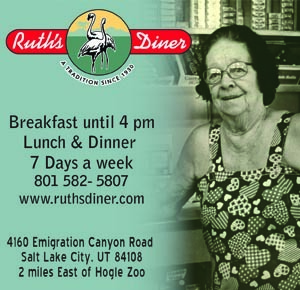 The first location opened in 2011 in Salt Lake. 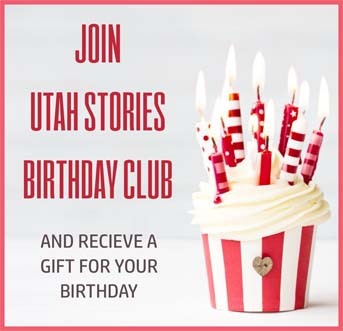 The second is in Ogden. They sell everything you need to make fermented beverages at home; beer, wine, cider and Kombucha. Want to get into cheese or yogurt making? They have you covered there as well. 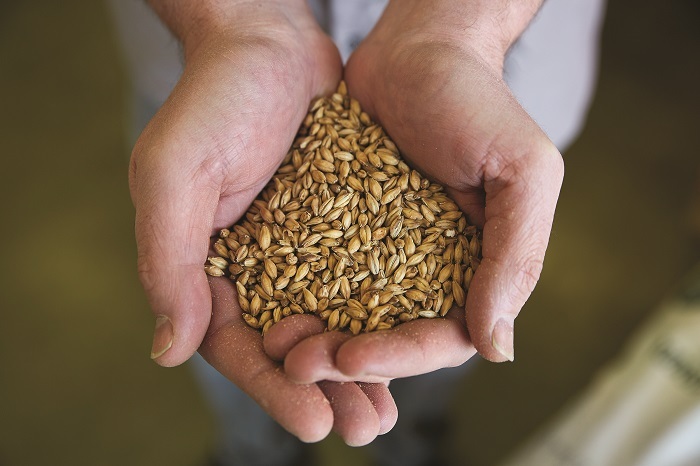 Shelves are lined with ingredients like barley, hops and grains, spices and extracts. Beginner kits for all products can be purchased to get the novice maker started. Supplies like kegs, bottles and racking are also necessary items readily available. An introduction class to home brewing is offered every six to eight weeks for free, so if home brewing has been on your bucket list of hobbies to try, now is your chance. The BJCP (Beer Judge Certification Program) Tasting Exam is offered for those who want to take things to the next level. This is for people who want to semi-professionally judge beer. Advanced home brew classes and a home brew competition, The Lagerpalooza, held in May, in conjunction with the Bohemian Brewery & Grill, is also very popular. One of the winners will have their beer selected to be brewed at Bohemian Brewery.